Steve Treviño is fast becoming one of the country’s hottest comics and the new voice for the 21st century Mexican American. Finding his way from a Hispanic upbringing in a small South Texas town to living his dream in Hollywood, has infused Treviño’s comedy with a “TEX-MEX” sensibility, yet as a performer he has a uniquely American voice that transcends anything about ethnicity, making him universally relatable. 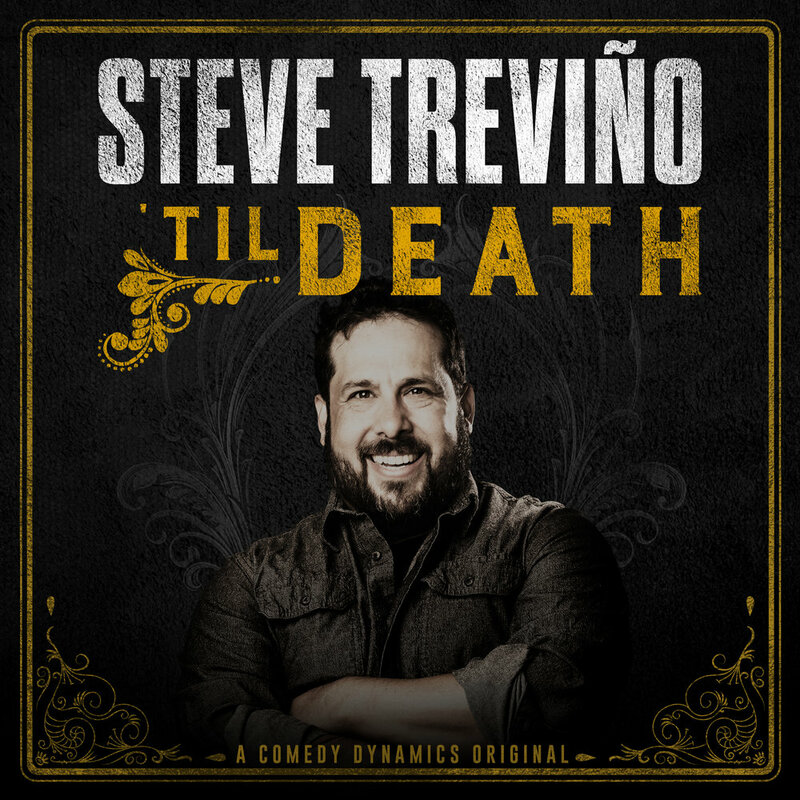 Outside of being a national headliner, Treviño has made memorable appearances on The Late Late Show, Comics Unleashed and BET Comic View, among others. He also wrote on Mind of Mencia and produced and wrote on rapper Pit Bull’s La Esquina. Treviño landed in the Nielsen Top 20, with his 1st Showtime comedy special, Grandpa Joe's Son. His 2nd special Relatable currently airs on Netflix .